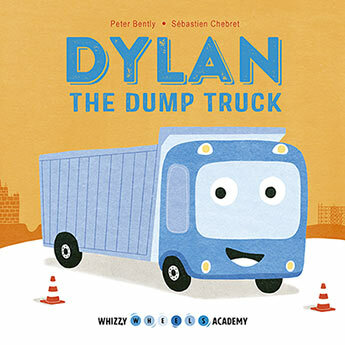 Dylan the Dump Truck (Whizzy Wheels Academy) follows a young truck as he learns the skills of his job - along with some valuable life lessons. 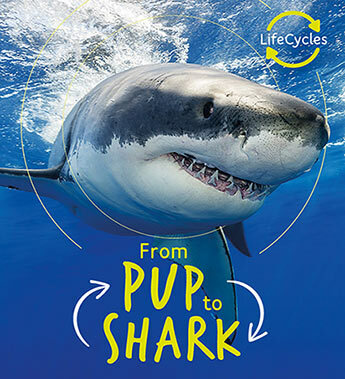 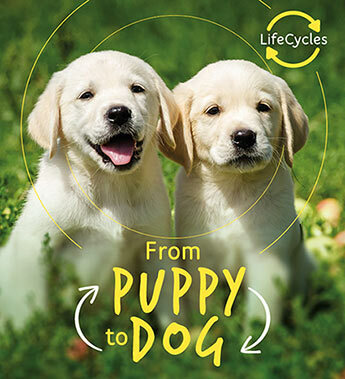 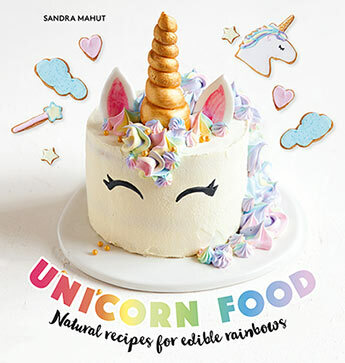 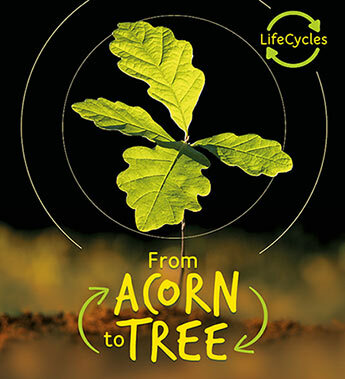 The amazing journey of how a tiny pup grows into an adult shark is explored with stunning photographs and a simple, informative text. 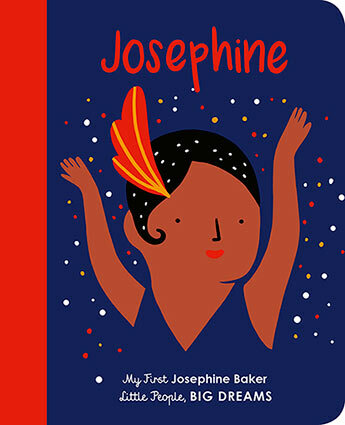 Part of the bestselling My First Little People, Big Dreams series, Josephine Baker tells the incredible story of the world-famous entertainer, activist, and French Resistance agent. 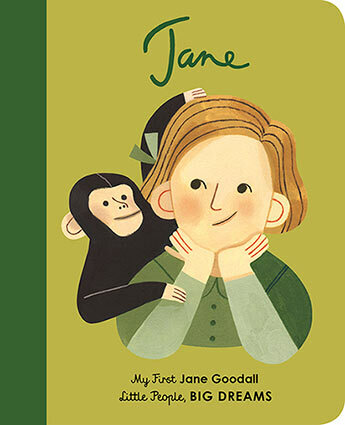 Part of the bestselling My First Little People, Big Dreams series, Jane Goodall tells the inspiring true story of the worlds foremost expert on chimpanzees. 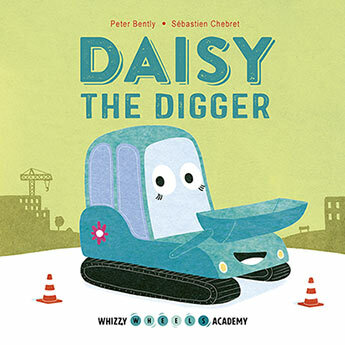 Daisy the Digger (Whizzy Wheels Academy) follows a young digger as she learns the skills of her job - along with some valuable life lessons. 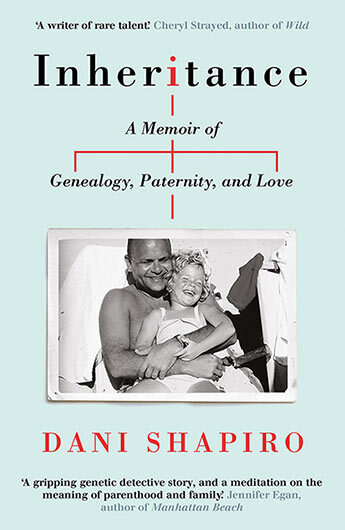 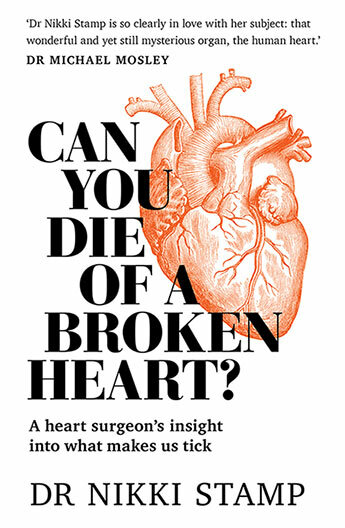 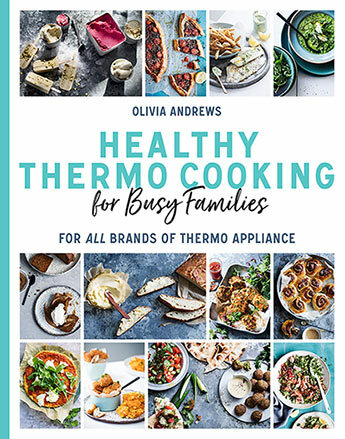 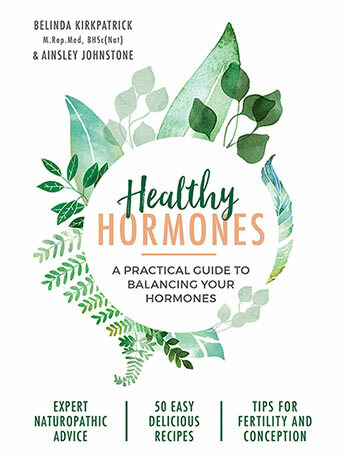 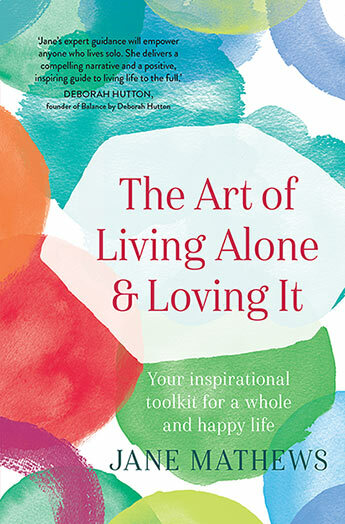 From the acclaimed, best-selling memoirist and novelist - 'a writer of rare talent' (Cheryl Strayed) - a memoir about the staggering family secret uncovered by a genealogy test: an exploration of the urgent ethical questions surrounding fertility treatments and DNA testing, and a profound inquiry of paternity, identity, and love.